One of the best ways to choose the best shaving brush is by searching within the best shaving brands’ products. 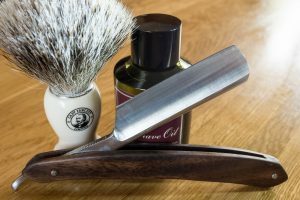 Though it does not necessarily guarantee it, choosing a shaving brush from a top brand helps to ensure you end up with the highest quality product on the market currently. There are a number of brands making shaving brushes currently, however. This can make the process of choosing the best brush quite difficult. 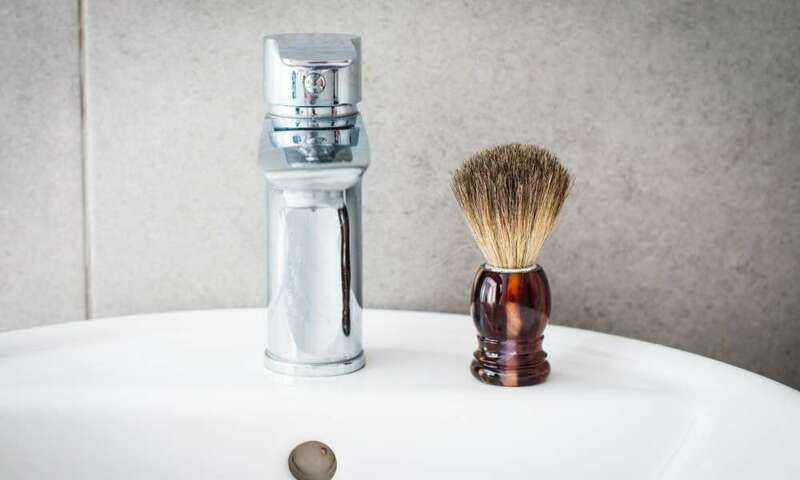 The following guide will help you eliminate the excess and identify the best shaving brush brands and their top products with ease. Even when choosing between the best shaving brush brands, there are still pros and cons accompanying each product. For instance, the Shaveway 100% Original Pure Badger Shaving Brush has securely affixed bristles, but the brush and handle separate when exposed to hot water. On the other hand, the Perfecto 100% Pure Badger Shaving Brush sheds considerably, but the bristles produce a good lather. 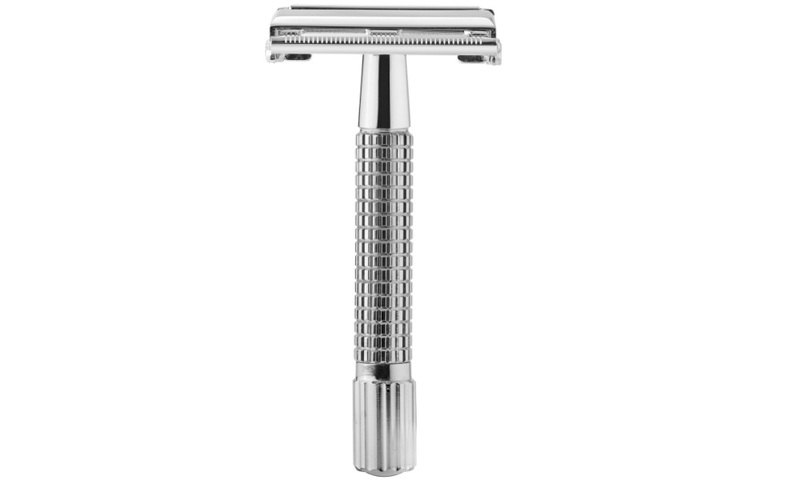 The Parker Safety Razor 100% Silvertip Badger Faux Horn Handle Shaving Brush, in contrast, is not stiff enough to lather well, but it nearly never sheds. Though each product below has its drawbacks, each comes from one of the best shaving brush brands out there and is a great shaving brush options. Make sure to weigh the options prior to purchasing to ensure you end up with the best choice for your needs. Shaveway offers a wide range of excellent choices for shaving brushes. 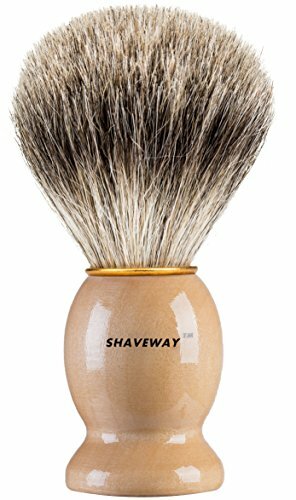 The Shaveway 100% Original Pure Badger Shaving Brush is a great beginners’ shaving brush option. One nice feature of this brush is that it comes with its own stand to keep the brush and your razor off the counter. Another good quality of this shaving brush is that the bristles are strongly secured to the brush head. While many lower priced shaving brushes lose their bristles as you lather and use the brush, this one holds on to them quite well. This means the brush holds up better for a long time. The Shaveway 100% Original Pure Badger Shaving Brush, however, is not perfect despite its good features. For example, the brush head tends to separate from the brush handle when exposed to hot water. 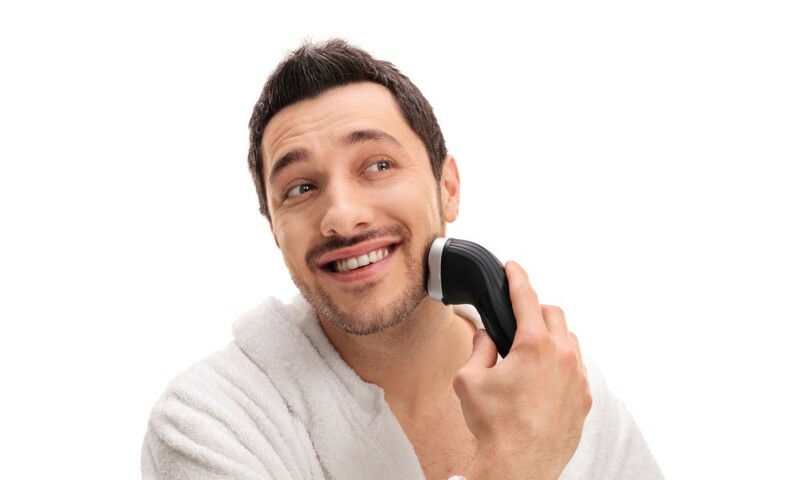 If you prefer a hot, rather than warm, shave, the glue will weaken. Another issue is that the bristles have a musky smell, at least for the first several uses. While it may be more offensive to some people’s sense of smell, it is generally unpleasant for every user. 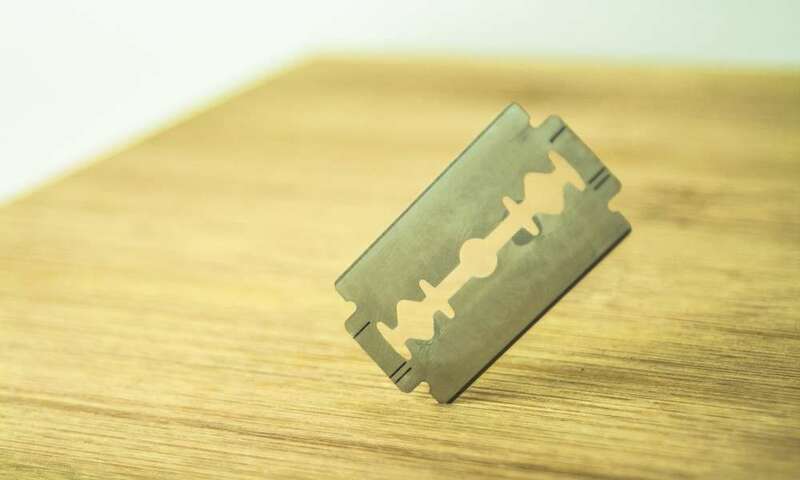 The smell does dissipate over time, but it never fully goes away, even after months of shaves. 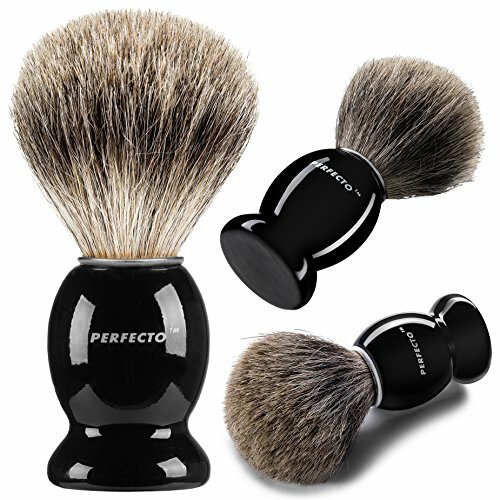 Perfecto is another excellent brand for shaving brushes and the Perfecto 100% Pure Badger Shaving Brush is one of their top products. 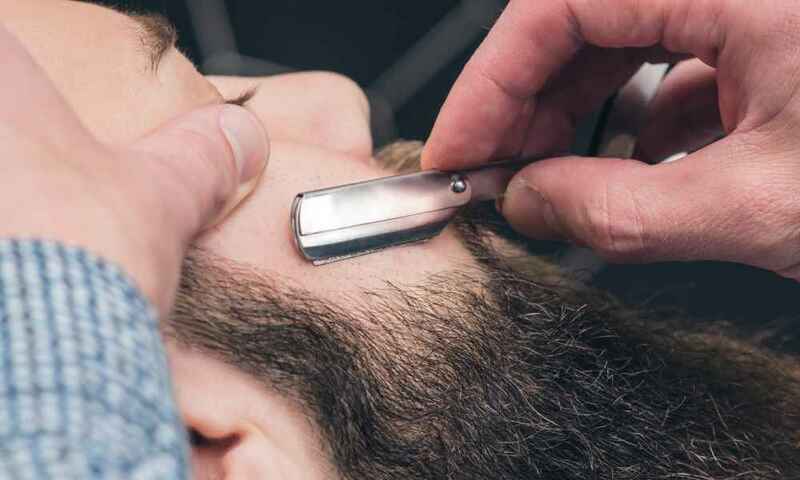 The brush overall has a very durable and balanced feel as well, making it comfortable to hold easily in your hand while shaving with it. Another nice feature is that this brush has stiffer bristles while still remaining soft to the touch. This helps produce a better lather and also makes the hairs stand up more easily. Though the bristles are a bit stiffer, they are not scratchy as some brushes can be. They are just stiff enough. Though it does have many good qualities, the Perfecto 100% Pure Badger Shaving Brush also does have some setbacks. For instance, the black painted finish on the brush handle does not hold up well to water and heat. This means you will likely end up with chipped paint from normal use. Another issue is that the bristles do shed considerably at the beginning. 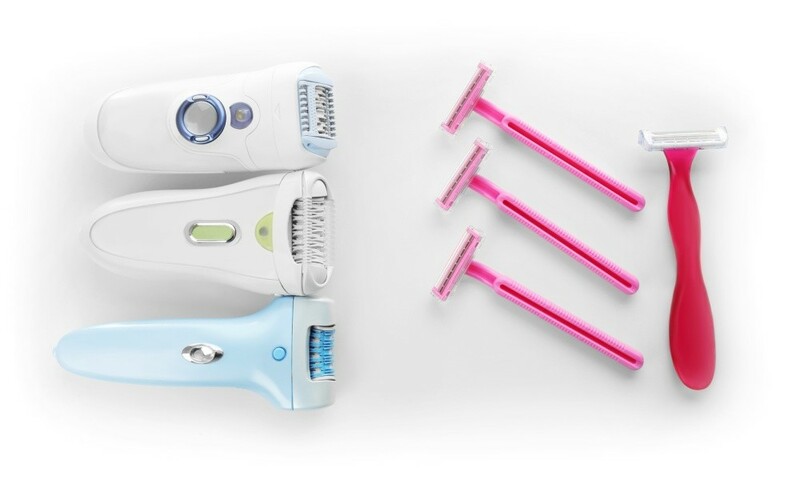 While the shedding decreases after more uses, the brush does still shed with basically every use. This ultimately decreases the lifespan of the brush and can just be annoying to have bristles sticking to your face. 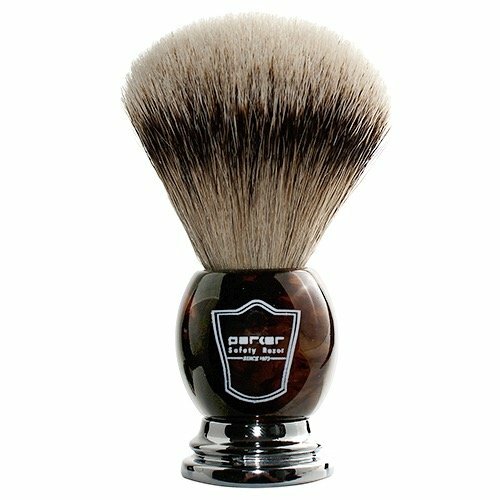 If you are looking for something on the higher end, the Parker Safety Razor 100% Silvertip Badger Faux Horn Handle Shaving Brush is another excellent choice from one of the best brands. While it is significantly more expensive, its durability and quality make it well worth it. Unlike the previous option, this brush also retains its bristles wonderfully. It needs nearly no breaking in period at all, in fact. You likely will never find more than one or two shed bristles in the entire time you own this brush. It is made to last, to be durable, and overall a high quality. 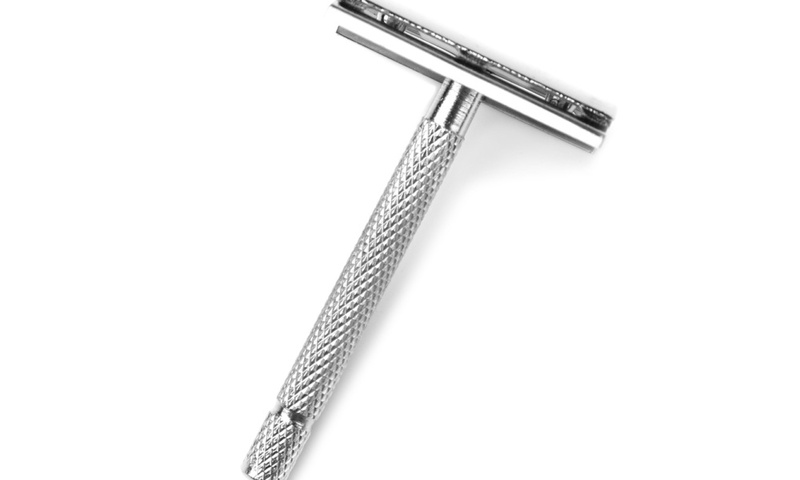 The Parker Safety Razor 100% Silvertip Badger Bristle Faux Horn Handle Shaving Brush, however, does have a few noticeable flaws. For one thing, the bristles, though securely affixed, tend to splay out over time. This means the brush loses its ability to create an adequate lather. The flopping bristles also lead to a much wider surface area for the bristles. This means it is harder to direct the brush on your face and apply the best lather and scrub where you need it. For people with a smaller face, it can feel overpowering because of how widespread the bristles are. 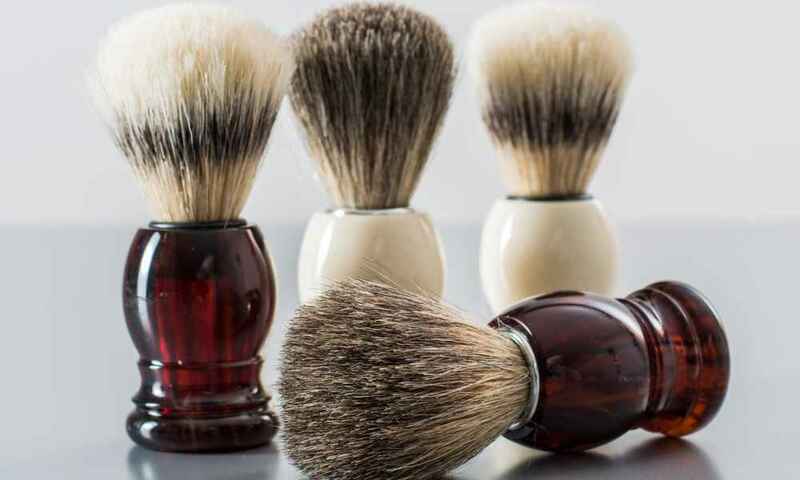 The first thing to consider when choosing the best shaving brush brand is your budget range. While all brands have a variety of price points to choose from, some tend toward the pricey end of the spectrum more than others. Determining a budget will help you narrow down the options. Another thing to keep in mind as you make your decision is your skin type. Different brands offer different qualities, some of which are better for sensitive skin than others. 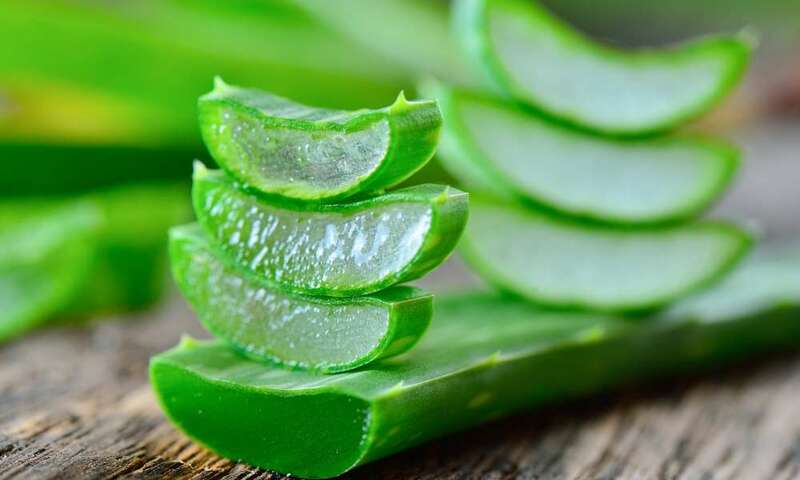 If you already know your skin needs, it will certainly help you choose between the various brands’ products. At the end of the day, any of the above shaving brush options will serve you well. Buying from one of the best shaving brush brands on the market will ensure you end up with a quality product to last you a long time to come. Once you have considered your budget and skin type needs, you can confidently choose any one of the brushes above and know you are getting the best possibly product. While there are many brands out there, buying from one of the best shaving brush brands will bring peace of mind.